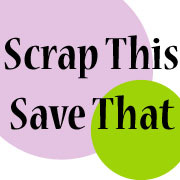 Scrap This, Save That: Don't Forget! 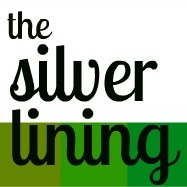 Just a reminder for those of you out there in Bloggie land! 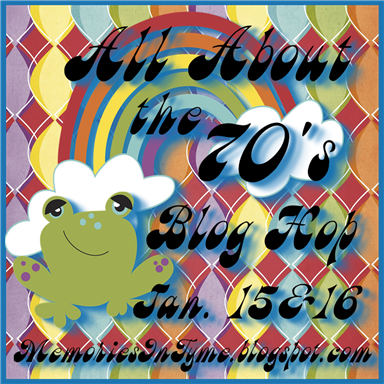 The 70s blog hop will be starting tomorrow, January 15th and running through the 16th. I will be participating since I'm older than dirt, and I remember WAY too much about the 70s! 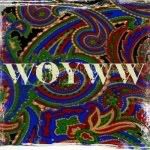 Put on your bell bottoms and purple glasses and I'll see you there! Love the graphic for the hop. I thought I had it in my inbox- I am driving to work today and want to drop off your blog candy at the post office at lunch.